Snap, the parent company of Snapchat has released their second quarterly earnings report showing further evidence that the social media company is on a downward spiral. This is a result of slowing revenue and user growth attributed to enormous pressure from larger rival Facebook. Snap struggled to match its Q1 user growth rate of 5% with 4.2% for Q2 and its revenue fell below Wall Street estimates resulting in a loss of -$0.16 per share. Consequently the company lost 14% off its value falling to $11.83 on the stock market in a single day. Although Snap’s audience growth is very impressive, upwards of 173 million of mostly young daily users in just five years. Its future looks uncertain under the looming shadow of social media giant Facebook, a company that is not afraid of using their deep pockets to eliminate the competition. Ted Livingston, CEO of messaging app Kik uses the words “copied and crushed” to described the way giants, such as Facebook, can easily ape innovative products from young tech startups and scale them much faster. This describes exactly what has happened to Snapchat and could continue to happen in the future. A hope that Snap could pull its way back up is in advertising. The company have increased its efforts to make their app appealing for brands by adding self-serve and bulk ad buying tools along with an ad measurement partnership. To fend off Facebook, Snap could concentrate on developing their relationships with brands and social influencers however this is a big change from what got the app this far. While Snapchat has ground to cover, Facebook is now moving into dedicated video pitting against YouTube and Netflix. Could this be a chance for Snapchat to recover towards their company’s May IPO value of $17 per share? 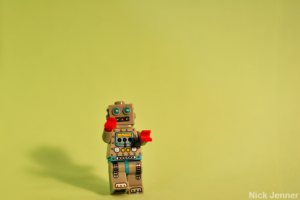 TechCrunch’s Josh Constine has a few ideas. Facebook has made another move to bring down Snapchat by rolling out their new Facebook Stories feature on their mobile application. Has the social media giant gone too far in its quest to out-snap Snapchat? Facebook Stories is the given name to the new feature that allows users to place photos at the top of the mobile app that disappears in 24 hours. It is being rolled out to users gradually through an update. We have already discovered how the release of Instagram Stories slowed Snapchat’s growth by a significant margin – could this prove to be another blow? After its rollout, the feature will be implemented into Facebook’s main mobile app which accounts for the majority of 1.7 billion people that access the network on mobile each month. This could be damaging to Snapchat’s core features as it does not have the same scope as Facebook’s mobile app. A very similar strategy seems to be working for their Instagram Stories feature, as the app has even persuaded high-profile influencers to abandoned Snapchat in pursuit of a wider reach. However, in a recent TechCrunch article, they question whether Facebook has gone too far. Facebook has previously thrown efforts into cloning Snapchat into WhatsApp and Messenger but the feature did not match the appeal or usage of either service. The feeling Facebook went too far was when the feature was added to Messenger it inadvertently brought users into the Snapchat way of sharing photos without their full knowledge. Facebook Stories could be different and a real game changer. It may provide users with a more convenient clone of Snapchat to share stories without having to rebuild a friend base. If Snapchat does not evolve, it could lose the battle of the social networks. [Update] Is Snapchat losing the battle with Instagram? Just five months after Instagram launched their stories feature, a noticeable drop can be seen in Snapchat’s growth – it slowed by a staggering 82%. Although the growth of Instagram Stories can’t be confirmed as a direct reason for the issue, it does correlate judging by the new figures in Snapchat’s IPO filing. At the end of January, TechCrunch gathered research from a dozen analytics providers, social media celebrities and talent managers - many of whom were not disclosed as they feared retaliation from Snapchat. 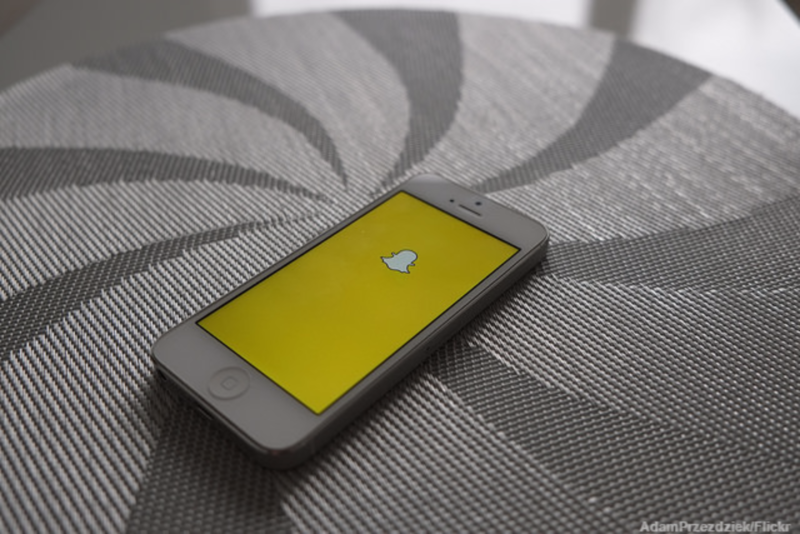 These sources reported that they had seen a 15 to 40 percent decrease in Snapchat Stories view counts. In contrast, they had seen a massive increase in view counts from Instagram Stories and engagement-to-follower rates. It is thought that more Snapchat users are moving to Instagram for its enormous reach. “Influencers that were late to build an audience on Snapchat pretty much abandoned the platform because it was so much easier for them to reach more people through their existing audience on Instagram Stories,” says social talent media company Galore’s CEO, Mike Albanese. Late last year Instagram, owned by Facebook, adopted ‘Live’ functionality as seen on Facebook Live. Disappearing photos and videos for groups and friends in Instagram Direct was also added to the app in late 2016. There is a clear indication that Instagram may have impacted the Snapchat’s growth due to users preferring the app’s features over its alternative. Snap, the app’s parent company, has now filed documents for its Initial Public Offering (IPO) to the US Securities and Exchange Commission (SEC). 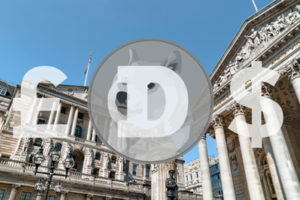 The IPO is scheduled for March and some analysts say that the value of the company could be in the range of $20bn to $25bn. Growth may have slowed but Snapchat still has rather impressive retention rates where the average daily user opens the app 18 times per day and uses it for 25 to 30 minutes. Even after three years, the battle between some of the largest forces in social media rages on. Back in 2013, Mark Zuckerberg made an offer to buy Snapchat for $3 billion, an enormous figure but it was swiftly rejected. Zuckerberg knew that acquiring the app would massively increase Facebook’s daily usage amongst their teenage demographic. Facebook has made strategic steps during the last year to try and take Snapchat’s piece of the pie and now they are releasing a new app called Flash, a standalone picture and video messaging app, complete with face-distorting masks – sounds a lot like Snapchat doesn’t it? Flash has one key difference to Snapchat – its target audience is in developing countries who have limited access to mobile data services. The Android version of Flash has already been released in Brazil and we should expect an imminent release in India to attract the country’s growing mobile population. As you can see from the graph below, the number of current Snapchat installations in India is really low, accounting for only 3.5% of all installs in 2016. 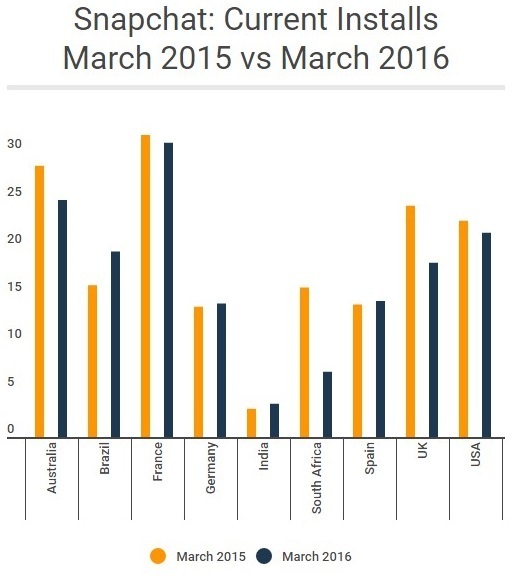 In contrast, Brazil holds 19.5% of all Snapchat installs. Flash’s development started after Facebook’s failed attempt at acquiring Snow, dubbed as “Asia’s Snapchat,” developed by South Korean firm Navver. In the past, Facebook made two attempts at creating a ‘Snapchat killer’ app, named Poke and Slingshot respectively, however, they were unsuccessful. Poke launched in December 2012 and instantly was criticised by the media as being a copycat of Snapchat, combined with a shortage of marketing from Facebook this shifted users’ perceptions. The app was eventually pulled as it lacked popularity. Slingshot was part of Facebook’s Creative Labs, a division that encouraged experimentation among the social network’s employees through hackathon-type sessions. The division pushed the boundaries of Facebook, with three apps under its belt including Rooms, Riff and Slingshot. Creative Labs was eventually discontinued in December 2015: "Since their launches, we've incorporated elements of Slingshot, Riff and Rooms into the Facebook for iOS and Android apps," a Facebook spokeswoman told The Verge. “We haven't updated these apps in some time and we've decided to officially end support by removing them from the App Store and Google Play." However Facebook is not only taking a stab at Snapchat’s target market, they seem to be copying ideas from the app itself. In August 2016, Facebook’s Instagram launched a feature called ‘Stories’, which literally copied the name and function of Snapchat stories. Since its launch, Instagram stories have 100 million daily viewers while Snapchat’s entire app has 150 million daily users. However, it’s not all one-way traffic. With the competition heating up Snapchat threw a punch back by seemingly copying Instagram’s extremely useful feature of having the ability to rewind stories. There is fierce competition in the social media market where staying ahead of the game is paramount. Facebook wants to be the monopoly of social media, despite the fact that users are not going to stop using beloved apps like Snapchat anytime soon. Will Facebook manage to eliminate the competition in the future? Only time will tell.